I'm an actor, presenter, voice-over artist, comedy performer and singer/songwriter. 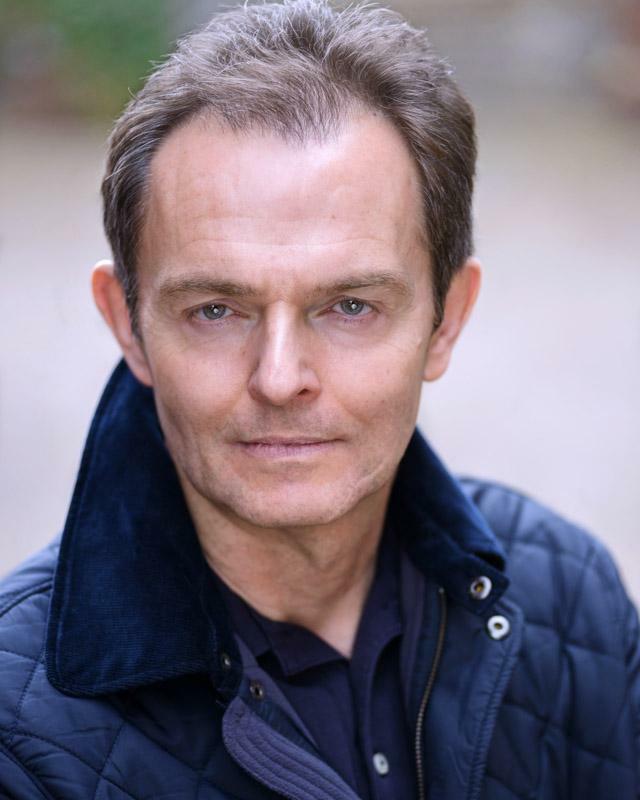 I've appeared in Spooks (BBC1), Dream Team (Sky 1) and several other TV productions. I work in English, French, German and Italian and have presented a wide variety of productions in these languages. I've taken my comedy show Light Relief to the Fringes in Brighton, Perth, Adelaide and twice to Edinburgh, where I'll be returning this year. I'm also contributing songs to the new musical `Norma Jeane The Musical'.